Home » Politics » 2019 Lok Sabha Polls; Is BSP trying to be Centre of Attraction? Mayawati, who took a soft look at the Congress, has given a double blow to the Congress today. In Madhya Pradesh, BSP will contest elections alone. Here Mayawati has declared BSP’s first list of 22 candidates. At the same time, Mayawati in Chhattisgarh has aligned with Ajit Jogi’s party Chhattisgarh Janata Congress. 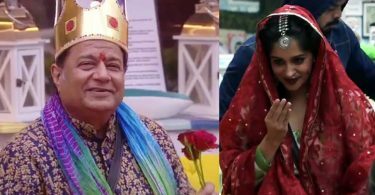 It is reported that in Chhattisgarh, Ajit Jogi’s party will contest on 55 seats while BSP will contest on remaining 35 seats Just a few days back in UP, Mayawati said that if the honorable seats were not obtained, then the BSP would contest the 2019 elections alone. 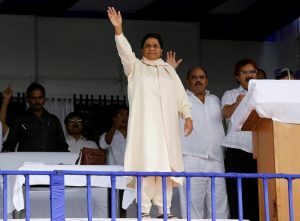 However, Mayawati also said that she is in favor of the coalition to stop BJP. At the same time, for 2019 Lok Sabha elections, SP has given an indication of the compromise of the seats in UP to defeat BJP. Mayawati’s decision now clarified that she is not in the mood to compromise on seats. In 2019, they are very conscious of their claim on the top post of power. BSP supremo has a special focus on its strength with its opposition oppose. Mayawati is a Dalit leader and coming from other Hindi belt and Mayawati’s party organization is in the whole country. In 2014, BJP was the third largest party after Congress. Mayawati’s UP politics consists of 80 Lok Sabha seats and Mayawati has been a CM of UP and she has been considered a strict administrator. The eyes of the Bahujan Samaj Party are on those voters of BJP. 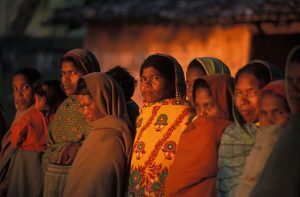 who are compelled to live on the poverty line. The BSP will include such families in the party and will struggle to get their rights. At the same time, Dalit leaders are going to congratulate the whole state in order to woo Dalit voters. All parties are busy in the preparations for the Lok Sabha elections to formulating strategies and techniques. But the BSP’s electoral strategy is the most different and secretive. The right to speak in this party is only with BSP supremo Mayawati. The BSP District Coordinator does not speak anything openly. But from the camp of BSP, it has come to the fore that the lower section of the entire society will now become the BSP’s voter. 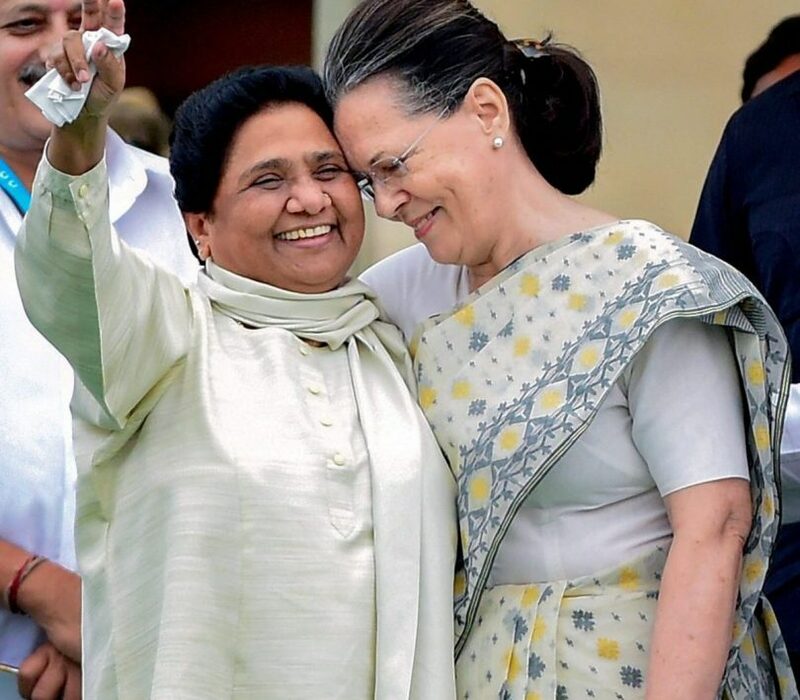 After defeating BJP in Phulpur and Gorakhpur, If Mayawati and Akhilesh Yadav want to repeat this same charisma in the 2019 Lok Sabha elections. According to the data, if Mayawati-Akhilesh wins the 2014 Lok Sabha elections, the SP-BSP alliance could win about 41 seats. And BJP can win only 37 seats. Samajwadi Party and BSP are Dalits, Muslims, and Yadav region based parties. If Mayawati-Akhilesh takes the lead in these states in 2019 then victory is not difficult. In UP, 20.5% are Dalits, 19.5% Muslims and 9% is Yadav community. Together these three are 49% votes are related to these three castes only.